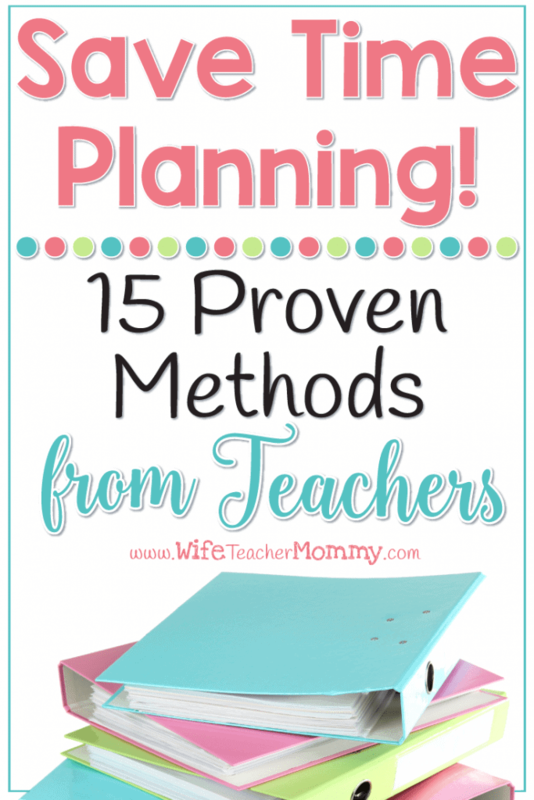 Save Time Planning with 15 Proven Methods from Teachers! 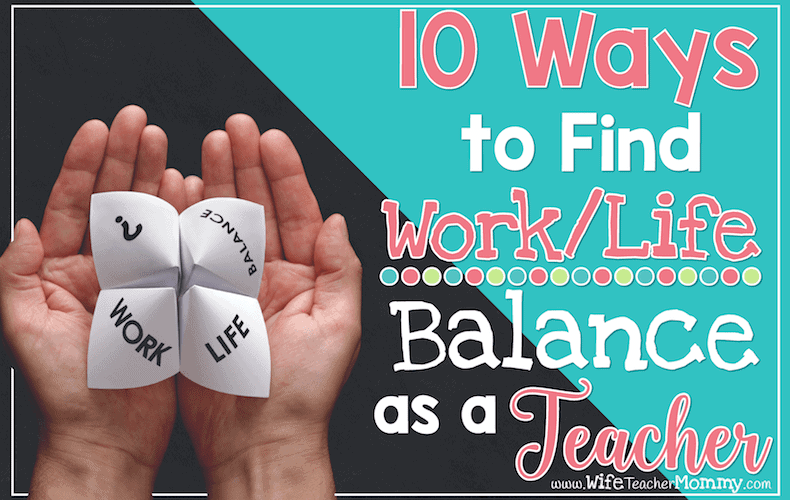 Do you feel like you are always working because there is SO much planning to do as a teacher? Does it feel nearly impossible to save time planning? I don’t blame you! There are so many components to lesson planning- what to teach, how to teach it, how to engage your students, how to differentiate, the list goes on and on! 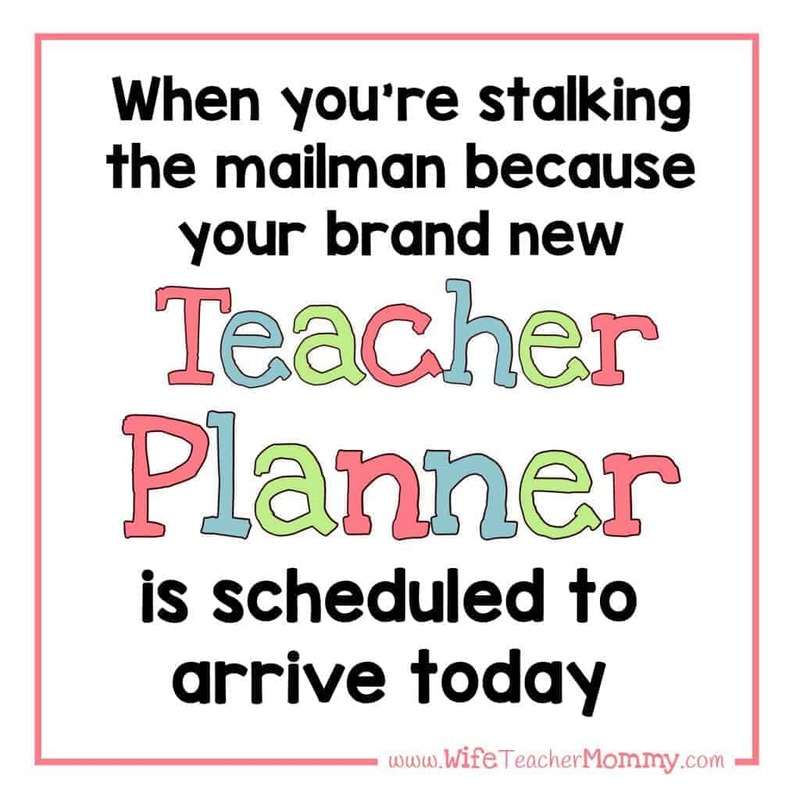 The fact is, as a teacher you have a lot of planning to do. There isn’t a way to change that. However, there are simple ways to plan more effectively, that will save you a lot of time in the long run! I surveyed thousands of teachers about their time-saving planning tips and compiled the best answers to bring you these 15 proven methods to save time planning. (This post contains affiliate links. See disclosure). “My team uses Planbook to save tons of time lesson planning. It makes it easy to share plans with each other, move or copy plans and easily enter standards. It’s awesome. “–Jamie N.
I save time planning by using Google slides as my plan book. My school year is organized by weeks. I can easily insert links to videos, anchor charts, and tpt resources like your spell its right on the slide. This way, I’m not rewriting standards or daily routines! I can copy and paste. The next year I can always review what I did last year and add to my slides. I can access it from home too! If I have a sub I just simply print out that slide! I love it! Total time saver! –Julie L.
“I am saving time by using a reusable template stored in Google Docs! I just copy and rename it each week so the format is the same. It helps that it’s easy to copy and past standards, anything we need to spend more time on, etc. I will also have them saved for reference next year. Bonus, they are super easy to share with my teacher partner when needed too! 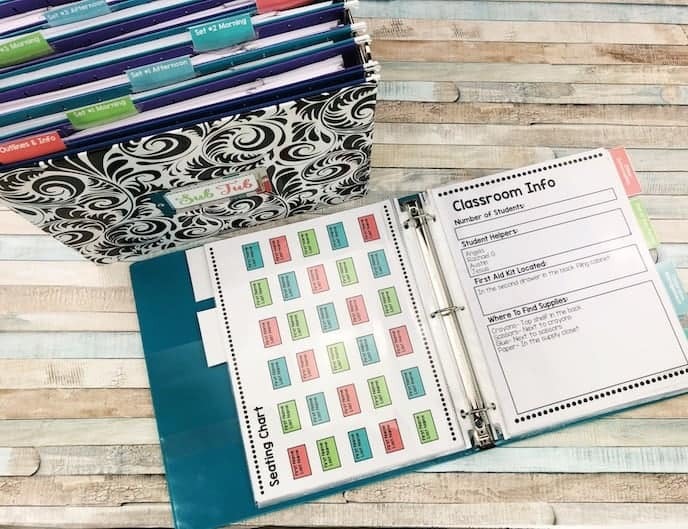 LOVE!” –Stephanie D.
“One of the things I do to keep lesson planning easier is have a template for each week… I live by my Erin Condron [Teacher Planner] as well to make sure I keep all important dates and information organized.” –Audrey W.
“Planners–I love being organized and planners! I feel planners help me with everything!” -Amanda W.
“I have an awesome team and we co-plan all of our units- granted we each have different teaching styles but the content and activities are typically the same, with the flexibility to add or skip over lessons as we see fit. We help prep materials and lesson plans for a specific subject and share with each team member to save time each week.” –Alyssa L.
“To save time on lesson planning my first grade team works together to split and conquer. We divided into two groups (one math/science and the other reading/writing/social studies). Our school expects a lot in our lesson plans (they’re 20+ pages long each week) so this truly helps us save time on planning. We also use a lot of TPT resources to enhance the curriculum and find engaging activities for our students.” -Valerie K.
“To save time for planning, I normally avoid casual chat with other teachers. I have lots of time to do that during collaboration. Since I only get about 30 min of planning time every day, I utilize that entire time to make sure I am ready for the next week ahead.” –Esa P.
“I “try” to save time lesson planning by using my conference period wisely! I’m a second year teacher in a new grade level, so it’s almost like being a first year teacher all over again!! But I’m slowly building my resources and learning tips & tricks to plan efficiently.” –Katherine C.
Sometimes you really do need to just lock the door and plan! Worried about hurting other teachers feelings by telling them to go away? I created some signs you can use to hang on the door to let them know you’re not to be disturbed… in a nice way! (Not like this one here on Amazon… haha!) They are FREE in my Resource Library, so if you’re signed up click here to grab them now (the password will be in your last email from me)! 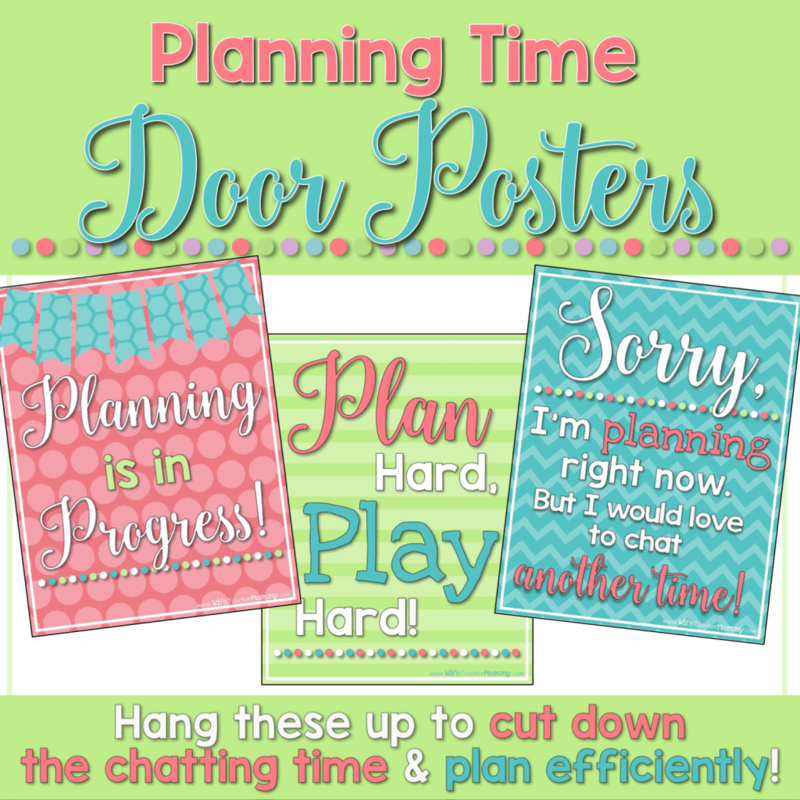 Use these with teacher friends who are also wanting to be more effective with their planning, so they can be a reminder to both of you! Not signed up? Click on the button below to join and you’ll get an email with access right away- and it’s free! “One way I help manage my lesson planning is by utilizing permanent centers for math and literacy. These do not require any change in materials on a weekly basis (other than the occasional paper refill for writing center or ABC center) and the students love them because each center offers a variety of options. The students are also able to move freely from center to center keeping them engaged in learning!” –Brittany M.
“I save time by trying to do center activities. I can fit more skills in during the same amount of time. My class this year seems to do better this way than other ways I have tried.” –Becky D.
“I save time lesson planning by saving things! if you are teaching the same grade you can save unit plans and then use then again. It is nice to make notes so the next time things aren’t forgotten!”–Melissa M.
I save time on lesson planning by copying and pasting! To help keep me on track following pacing guides, etc (and not spend a billion hours away from my own precious family!!) I will copy previous years lessons, paste them into this years lessons, and tweak as necessary to fit my current load of kiddos! It saves A LOT of time! –Julie D.
“The last couple years I’ve learned that a HUGE time saver is always keeping last year plans on my desk to refer back to. I always add notes like, this was so awesome add this next time, or this didn’t go as planned try this instead! It has saved me so many times!” –Danielle B. “I also save time planning by searching good deals on TpT. This helps limit the amount of work I have to do since you teachers so graciously share your work and ideas with us! 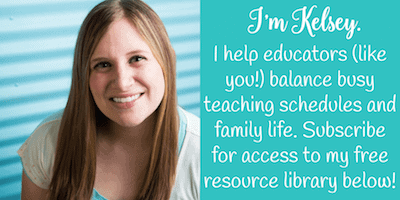 Thanks for all you do!” –Elyse P.
“I save time lesson planning by purchasing resources from Tpt. 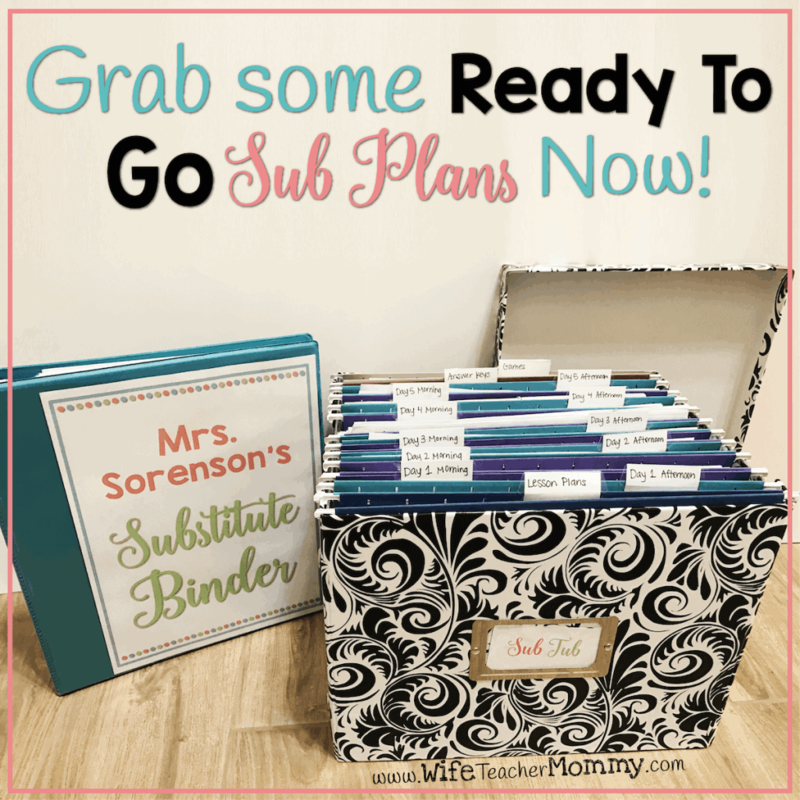 The resources help me to supplement my curriculum.” –Ebony S.
“I save time by printing out my premade sub lessons, place them in a sheet protector and just change what is needed for the day with a vis-a-vis marker!” –Jenelle M.
“I have found that I save time planning by making the routine the same every week with what I’m doing. Mondays for instance we introduce the new sight words and letter of the week. Tuesdays we read the big book. That saves time because all I have to do is copy and paste on my plans…which are on the computer (and I have a blank template). It has been a lifesaver.” –Mary Jo C.
“One way I save time lesson planning is I keep my homework as similar as possible from week to week. I feel it helps the kids get in a routine and the parents know what to expect from week to week. Makes it easy for changing out from week to week.” –Erin F.
“I save time lesson planning by having a weekly plan then just focusing one day at a time. When I focus on too many lessons at once, I’m too scattered and I waste time focusing on too much! 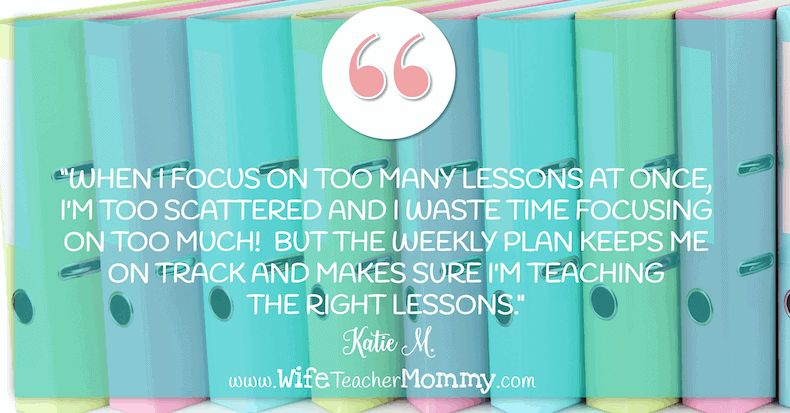 But the weekly plan keeps me on track and makes sure I’m teaching the right lessons.” –Katie M.
“To save time on lesson planning I schedule out time each week for each subject so I know exactly when I’m working on math plans and don’t get distracted by ELA plans because I know I’ll work on them another time that week!” –Rachel C.
“I always try to integrate all of my subjects so that when I’m searching for materials I can find them all at once. 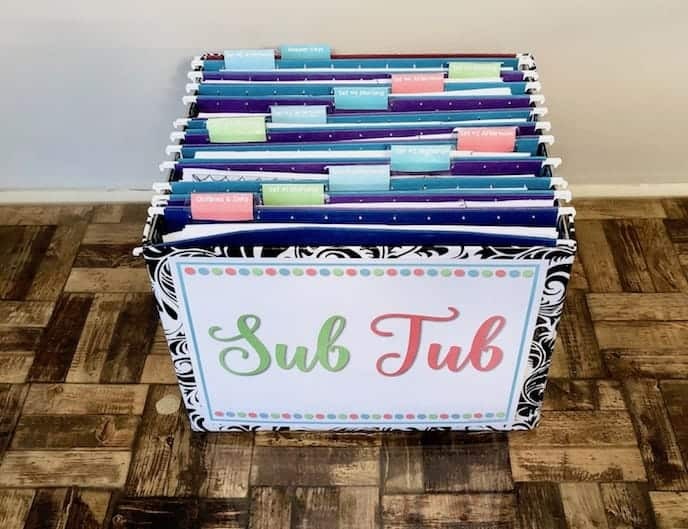 I also try to think ahead and go ahead and pull what I already have for upcoming units.” –Crystal D.
“To help with lesson planning, I try to prepare myself for next year as much as possible as I work through plans the current year. I leave myself sticky notes or videos I used, ways I used resources, and how long things took this time around. I’ve already thanked myself for doing some of that last year!” –Brittney M.
“I save time lesson planning by choosing one standard and one assessment I plan to do that week. With backwards planning, that lets me know what I have to do to get my kiddos ready to be assessed. Parts of speech quiz at the end of the week? Guess we’ll learn about nouns and verbs on Wednesday, adjective and adverbs on Thursday, etc. and the easiest way for me to save time figuring out what to do for those days of the week? 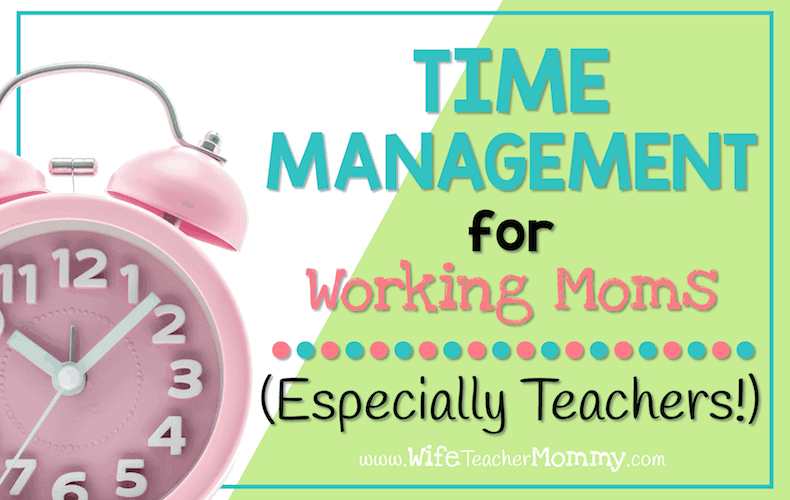 Find a nice worksheet on TPT!” –Torri G.
“I save time lesson planning first and foremost by getting it done at school. I choose days to come in early or stay late so that I limit the amount of work I have to bring home. Time with my family is very important to me.” -Elyse P.
“I save time lesson planning by starting before the weekend! If I have more time available to plan, I find I waste time and use it all! I am trying to get planning done during my conference periods at work!” –Kristy S.
I think one of my biggest time savers for planning is that through out the week I keep a running record of where students were at with concepts, and when I sit down to plan I refer back to my notes to see what concepts need revisiting or where I can challenge kiddos. This really helps save a lot of time. –Kristi O. Get Help When You Need It! And there you have it! Utilizing these 15 methods will help you save time planning. Not only will this result in more time with your family- but you’ll be a happier, more effective teacher! Sign Up for Teacher Freebies!